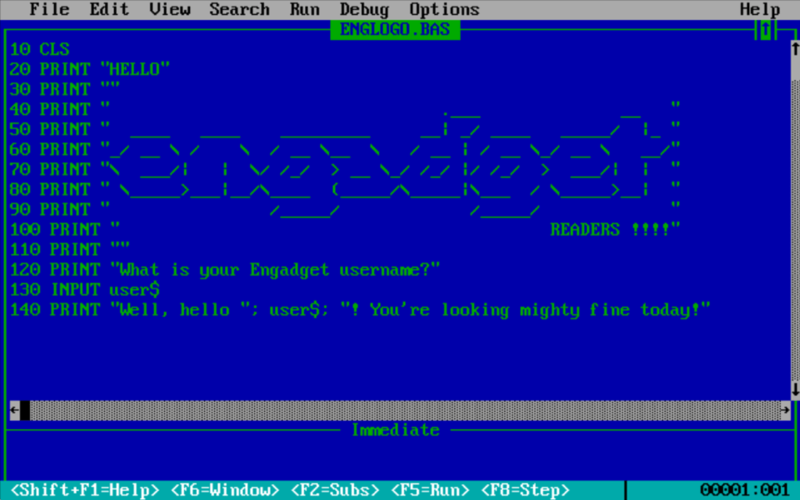 BasicBasic is an easy to program, Basic-like language for DOS or Windows. is charged for such distribution. Remember you can become a registered owner for only $30.00. next two updates free! It's cheaper than downloading. ORDER.DOC contains an order form. you will need both BB12.ZIP and WBB12.ZIP. 927-3303 to order or for help. BasicBasic. In what order should these be implemented? What other additions would you like? Let me know. (Look on compiler first screen.